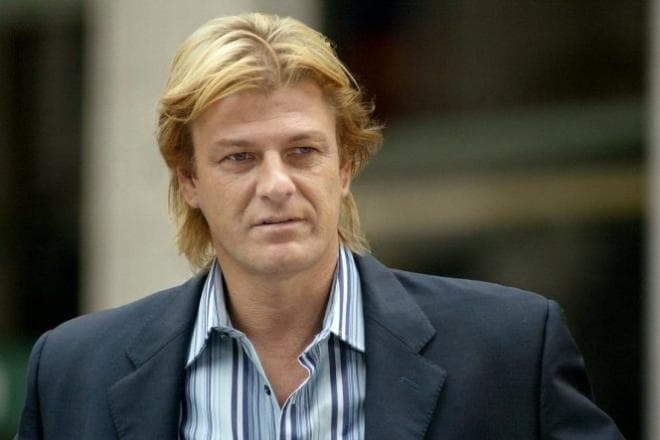 The “knight of the pixes" – such name many fans call Sean Bean. The films with his participation are top-rated, and they gross large sums at the box office. 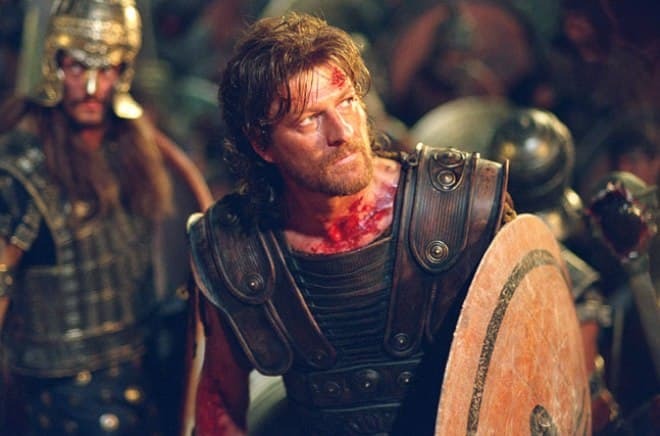 Sean Bean starred in many movies that won over the billions of fans around the world, for example, in pictures The Lord of the Rings and The Game of Thrones. Sean Bean was born on April 17, 1959, in Handsworth, England. The actor was raised in a European family who owned a fabrication shop, providing livelihood to over 50 people, and his mother Rita worked as a secretary there. It may surprise many to learn that the actor’s full name is Shaun Mark Bean, but a modification “Sean” he chose to suit his acting career. Sean Bean was an active boy; the child's passion was football - Sean could play it all day long. The actor remembered that he first came to the stadium with his father since then football had become his dream. 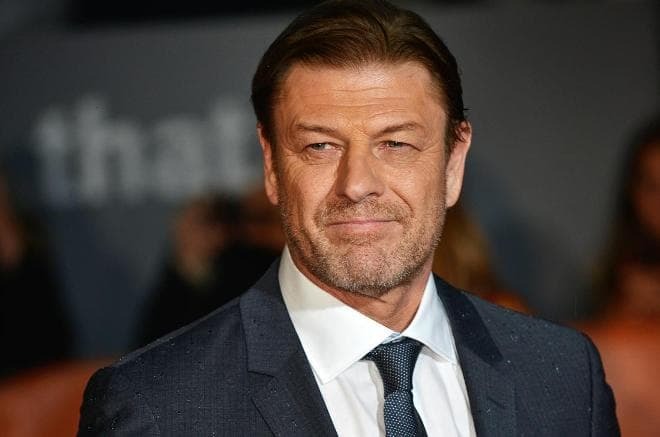 A lifelong Sheffield United fan, Sean Bean had also considered becoming a footballer, and motivation was that the boy could hit the ball 120 times at the age of 13. But his footballing dreams were truncated: Bean smashed a glass door during an argument, which left a piece of glass embedded in his leg that briefly impeded his walking, and left a large scar. This prevented him from pursuing his ambition of playing football professionally. To switch off from bad thoughts, the boy started to take lessons of playing the piano and guitar from his neighbor-musician. At the age of 16, Sean was expelled. Then, his father fixed up the son for a job in his firm, but quickly was disappointed with Sean’s working capacity and sent him to a technical college. And there, Sean Bean stayed for a while: the young man was often driven out of the lectures for unacceptable behavior. Eventually, Sean Bean stopped in the building where loud voices were heard - these were acting classes. Sean so fell over by the process on acting stage that he immediately decided to sign up. After the classes, the young man decided to audition for London's Royal Academy of Dramatic Art in London (the most prestigious acting college in the country). One of 30 successful applicants (out of a field of 11 000) to win a scholarship, Sean began studying at RADA in Spring 1981. At the RADA, Sean Bean was considered one of the best students. The young man received a scholarship and could examine the actor's art without thinking of a part-time job. Sean Bean appeared in many plays during studying at college. He made his professional debut in the theatre by playing Tybalt in The Royal Shakespeare Company's Romeo & Juliet in 1983. After graduating from the RADA with a silver medal, Bean was working on TV and shootings in a television drama for some time. 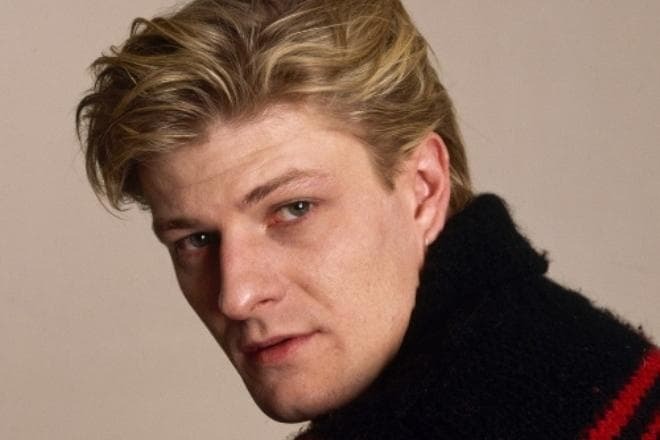 Sean Bean's acting career started in 1988 after graduating. His first projects were the Irish drama film The Field, detective drama TV series Inspector Morse, miniseries Clarissa, and many others. Sean had many roles, but they were episodic or minor and could not satisfy the ambitions of the young actor. 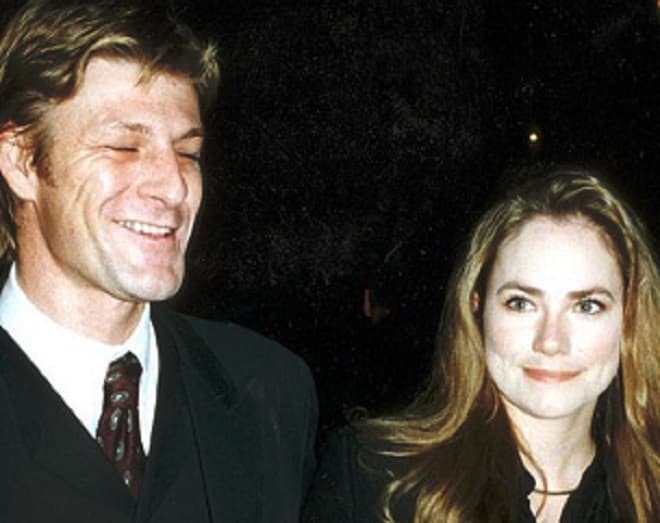 Therefore, in 1991, Sean Bean decided to move to the United States. There, the actor successfully passed the casting for the role of a terrorist in the thriller Patriot Games. Sean portrayed his character’s nature no less successfully. Since that period, Bean often played villains. In such a way, he featured in the films National Treasure, GoldenEye, and Ronin. With a role as enigmatic villain Lord Richard Fenton in the TV miniseries Scarlett, the sequel to Margaret Mitchell's 1936 novel written by Alexandra Ripley, Bean made the transition to Hollywood feature films. Soon the monotonous work bothered the actor, so Sean started to reject directors’ offers and became unemployment for several months. Sean Bean gained further worldwide prominence in an epic fantasy adventure film The Lord of the Rings Trilogy based on the novel The Lord of the Rings by J. R. R. Tolkien. 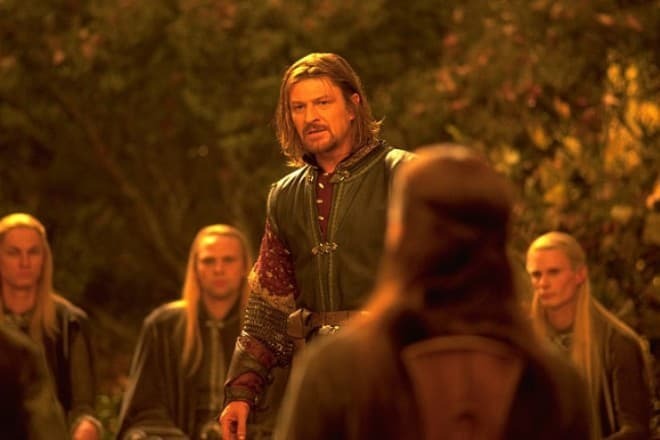 He played the role of Boromir, the son of Steward of Gondor and a member of the Fellowship of the Ring, who swore to reach the Orodruin in order to destroy the One Ring in the fire of the volcano. The central conflict of the trilogy lies in this artifact, and then it transforms into a widespread military clash between good and evil. In the first movie of the trilogy, the actor’s character dies because of covering his companions' retreat. This strong and dramatic film moment became the source of fan’s jokes. The point is that Bean had to die tragically in almost every his big role – such tendency makes Sean’s followers laugh. During the shootings in The Lord of the Rings Trilogy, Sean Bean cast in numerous movies of different kinds. His notable role was in dystopian science fiction film Equilibrium, in which Bean co-starred with Christian Bale. The peculiarity and complexity of the roles in this film are that in the plot the inhabitants of the future take special preparations that suppress emotions, so the actors could not afford to use evocative expressions on the face and flashed, in fact, only their eyes. By the way, Sean Bean’s character was also killed in this film. His next famous pictures include thriller film Cleanskin, British-German horror The Dark, epic period war blockbuster Troy and so on. In 2006, Bean shot in the Silent Hill, a supernatural horror feature based on the popular video game. It is notable that his role of Christopher Da Silva was not in the original script, and it was added after the producer's remarks about the short amount of male characters in the picture. In 2010, Bean played the leading role of knight-inquisitor Ulric in a mystic thriller Black Death, and the action took place in a plague-ridden medieval England. In 2011, the joke, in which Sean Bean certainly played the “death”, had another clear confirmation. The actor got the role in a fantasy TV series hit Game of Thrones, the adaptation of A Song of Ice and Fire, George R. R. Martin's series of fantasy novels. Bean played Lord Eddard Stark, the lord of Winterfell, an ancient fortress in the North, and King's longtime friend. The King intended to offer Eddard Stark's old position as Hand of the King, but at that moment the luck and footing position of Eddard had ended. 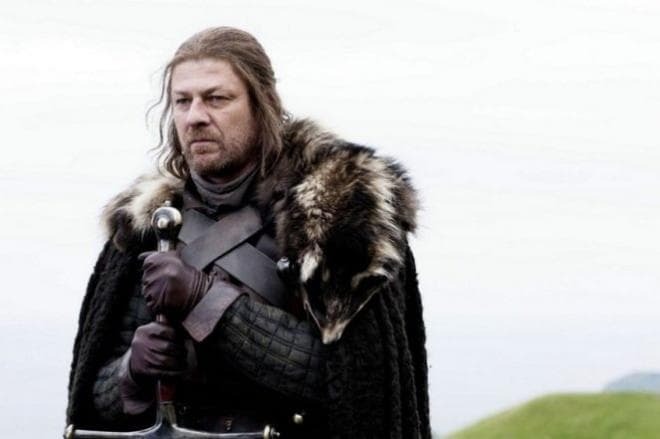 At the beginning of the first season of Game of Thrones, Sean Bean’s character was executed in spite of that he was one of the significant persons in TV series commercial campaign, and the poster of the first season presented Sean Bean, sitting on the royal Iron Throne. Now the actor often casts in many Hollywood movies and series. From 2014 to 2015, his recent TV shows have come to include Legends as Martin Odum and The Frankenstein Chronicles as John Marlott. In 2015, Bean starred in space opera thriller Jupiter Ascending that followed the future of planet Earth, which was occupied by extraterrestrial intelligence, with movie stars Mila Kunis and Channing Tatum as central roles. Sean Bean never hides his active personal life, though, as fans know, he is not active on social networks like Instagram. Bean's first marriage was in studentship. At the first time, he married his secondary school sweetheart Debra James, hairdresser, who the actor met on his holidays. However, after the weekends, she did not want to move with her newly-hatched husband to London, and they were divorced in 1988. He met his second wife, the coursemate Melanie Hill, at RADA. In the beginning, they were just dating. And in 1987, Melanie gave birth to their first daughter named Lorna; and after four years – the second daughter Molly. The couple spent their honeymoon in their own house, which Sean bought. But, to be honest, the couple were cheering for a Sheffield team at the football stadium for two weeks. Unfortunately, this marriage failed too. Melanie could not stand numerous affairs of Sean, took her children along and went away, leaving the action for divorce on the table. 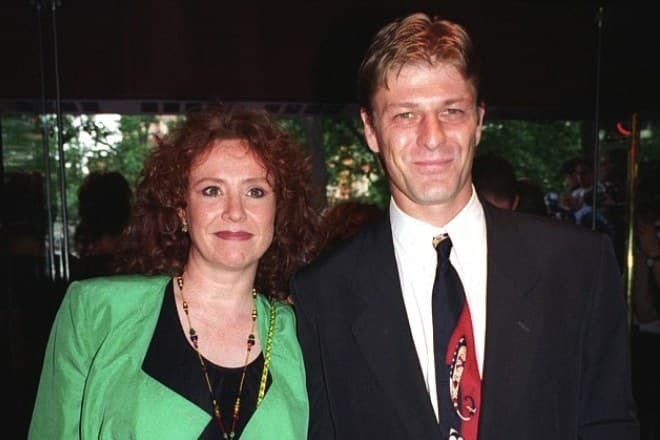 In less than two months of the second divorce, Sean Bean met an actress Abigail Cruttenden, with whom Bean had been secretly seeing each other for a long time, and they were married in November 1997. Sean’s third daughter named Evie Natasha was born in 1998. The girl was a copy of her dad. This third marriage did not last long. Sean Bean spent for a half a year in New Zealand, on the set of The Lord of the Rings. Abigail heard many rumors about husband’s intrigues and betrayals, and the actor himself did not hide it. 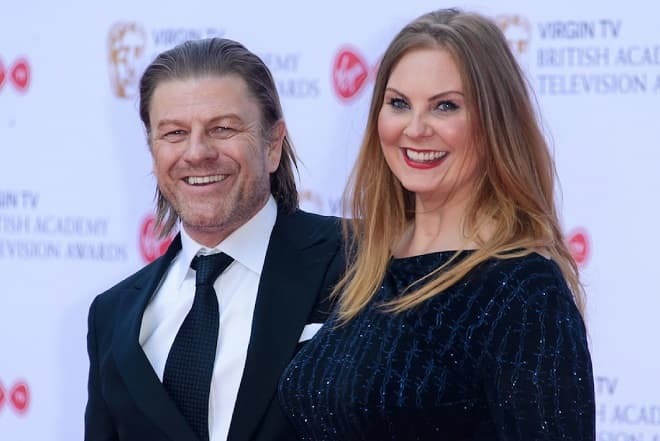 Today, Sean Bean says that family relationships have lost romance for him because passion to a woman is a temporary phenomenon that sooner or later fades away, which, however, does not prevent the actor from marrying regularly. The only thing that Sean Bean wants from fate is the birth of a son. Sean Bean even has a dream that his son plays David Beckham on his own football field. 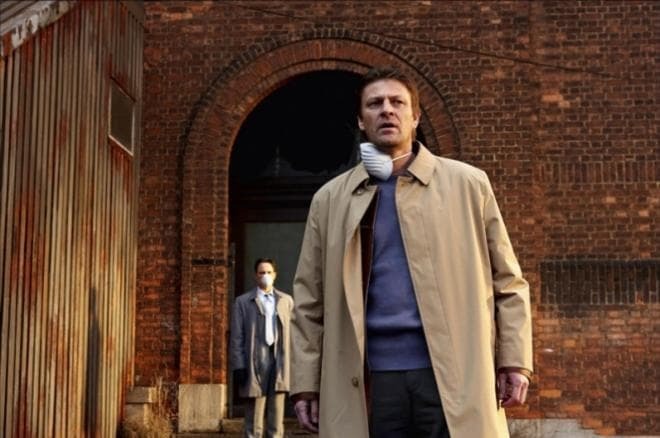 In 2016, Sean Bean voiced in Japanese computer-animated fantasy film Kingsglaive: Final Fantasy XV and appeared in the biblical drama The Young Messiah, and 2017 was productive on thriller movie Drone and TV drama Broken. He married Ashley Moore on 30 June 2017. The fifth wife is younger than the actor by 26 years. The wedding of Sean Bean and Ashley Moore took place in Dorset, England. The wedding ceremony was modest enough by Hollywood standards - the couple invited about 40 people to the event. As of July 2017, his net worth has been estimated at $20 million.